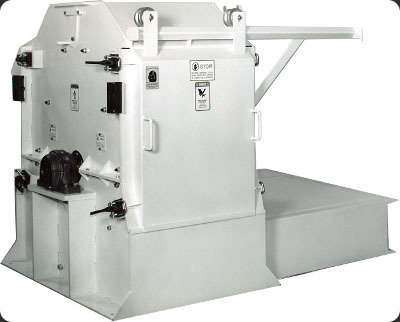 The STOL-MILL is a rigid blade hammer mill and is used for a variety of grinding applications in the food, chemical and agriculture industries. 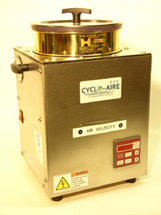 This Mill provides a precise grind at lower tip speeds on a variety of materials. Please feel free to call us with your application requirements or ask your questions using the form on our Contact Us page. 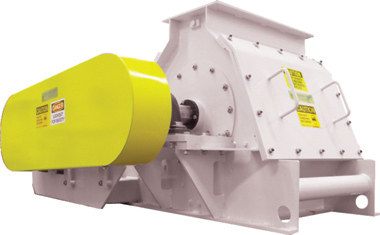 The Full Circle Swinging Hammer hammer mills provide large capacity, consistant grinds at conventional hammer mill operating speeds. 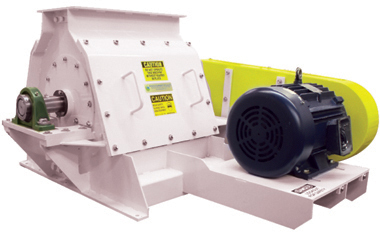 Please feel free to call us with your application requirements or ask your questions using the form on our Contact Us page.